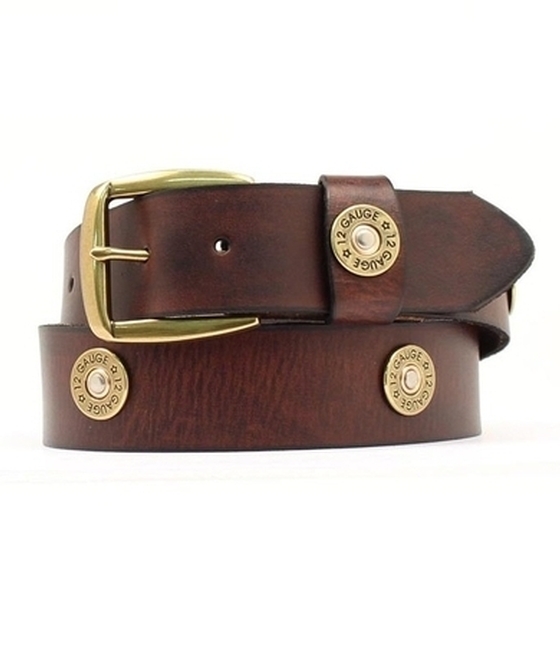 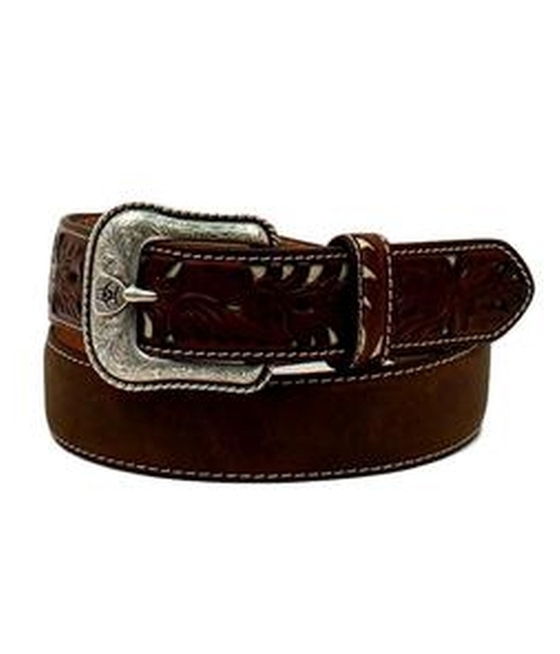 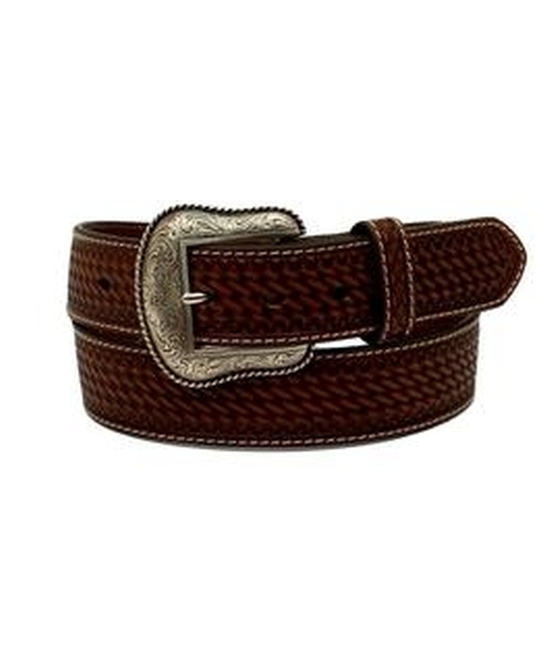 We have a great selection og Men's belts for all occasions: work belts made from bullhide, everyday belts with conchos, dress belts with western flair and fashion forward belts with an edge. 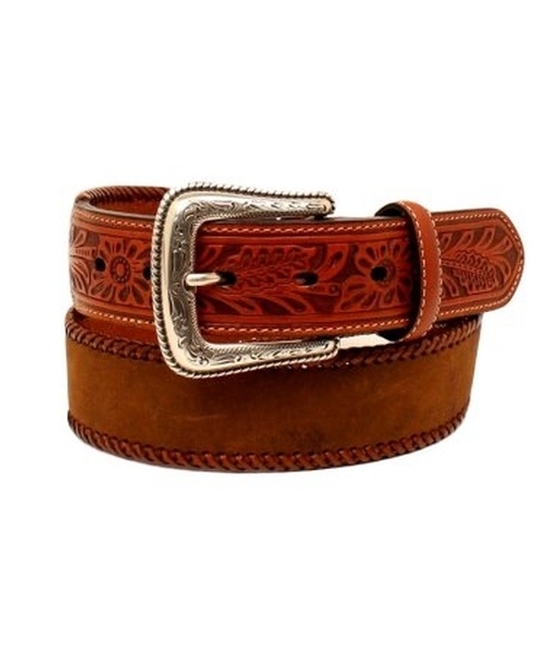 Belts from Nocona, 3D and others. 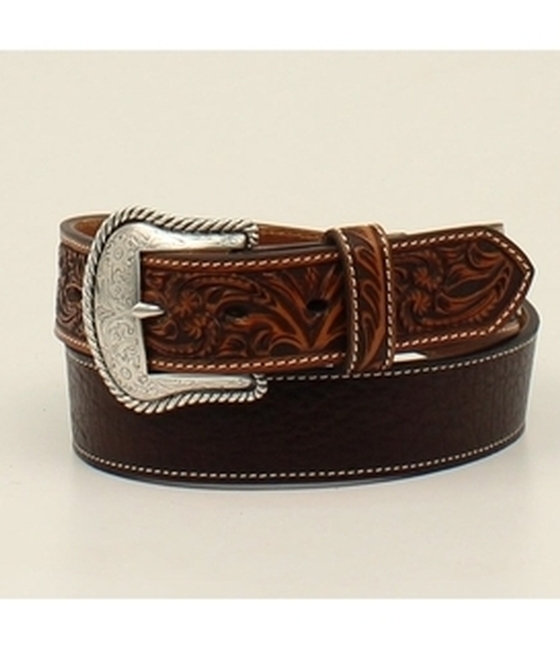 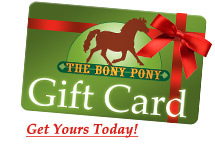 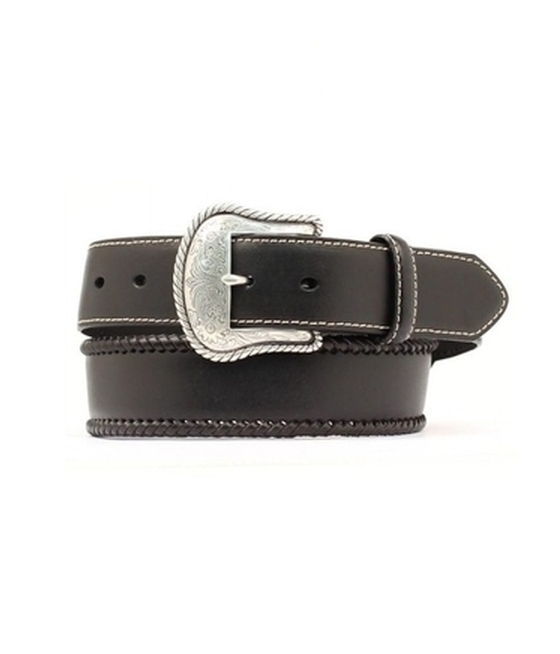 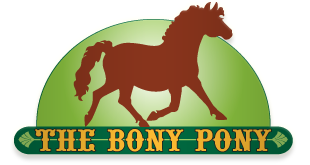 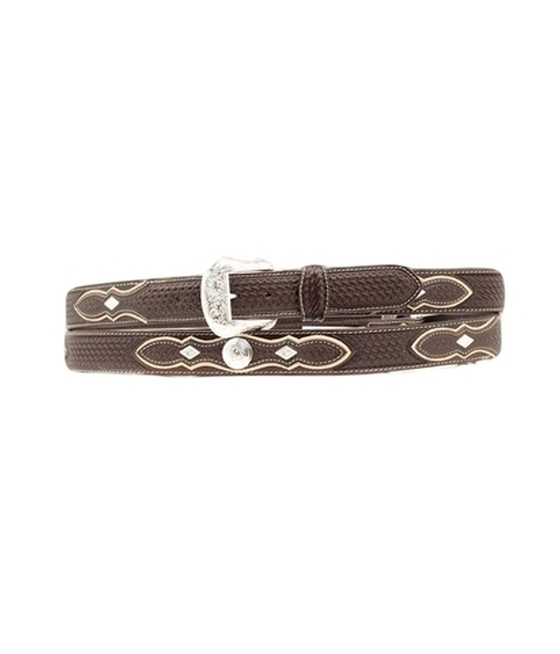 All belts have interchangable buckles to you can easily change to your own belt buckle.